Hey, blog fans, have you discovered the wonderful blog published by the Villanova Department of English? Not only is it an informative site for events, and people news, it’s also a place for unexpected delights, such as first dibs on job and internship opportunities and cookies at the coffee breaks! Be sure to check it out regularly! Associate Professor and departmental chair Evan Radcliffe, PhD, has kindly granted permission to reprint one of our favorite posts of theirs – a real book lover’s dream! Below you’ll find a first-class summer reading list compiled by Department of English professors, written in their own voices. Ranging from classics to books just under the radar, you can be sure that time spent with these picks will be worthwhile – and if you’re not careful, you just might learn something! We’ve reprinted their recommendations here, including links, when available, to their Falvey catalog information. I’ve got two books to share! 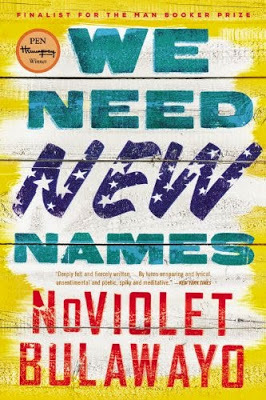 The first is We Need New Names, a novel by NoViolet Bulawayo. 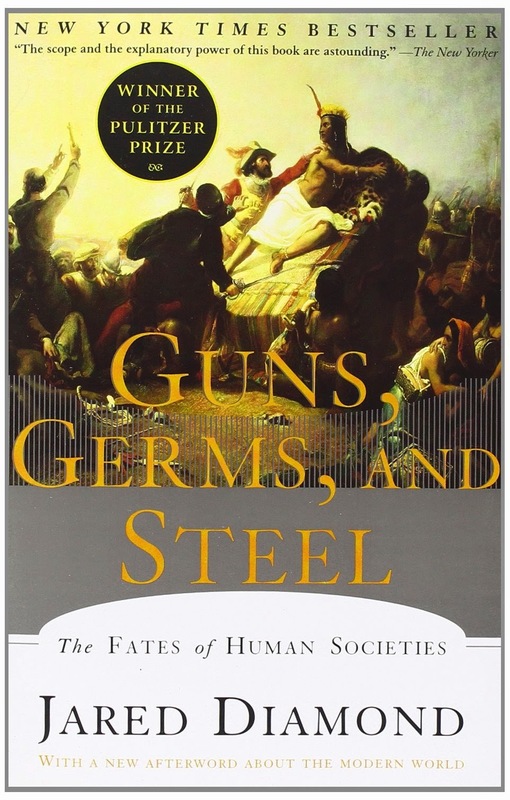 You should read it, if not for anything else, for the author’s arresting name! But, seriously, it’s a great story on migration and the different levels of displacement that attend to it when economic and racial pressures are applied. The young and sassy first person narrator Darling will reward you with shock, amusement, and much to think about for choosing to hang out with her this summer. If you are an English senior, Bulawayo is also on the reading list for my section of the senior seminar this fall. 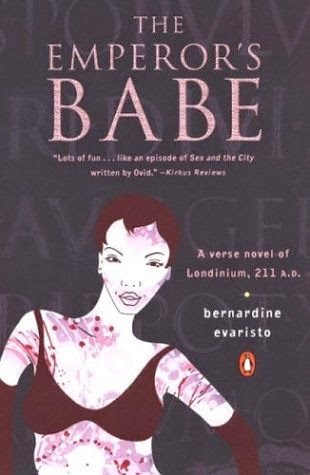 The other novel is Bernardine Evaristo’s The Emperor’s Babe. I haven’t read it yet, but the blurb is intriguing. Having read Evaristo’s earlier work, Lara, a semi-autobiographical verse novel that deliciously presents the myriad diasporic roots of Evaristo, reaching to Ireland, Germany, Nigeria and Brazil, I am excited to read The Emperor’s Babe, which is also in verse form. But this is no turgid verse. It flows. The Emperor’s Babe is set in AD 211 London (or, Londinium as the Romans called it) and features Zuleika, the daughter of Sudanese immigrants who marries a Roman merchant. Evaristo likes taking poetic risks in language and I look forward to reading about romance and power play in third century London. By the way, Evaristo will be here at Villanova in spring 2016 as keynote speaker at the Cultural Studies Association conference. Not a bad idea to read one of her novels before she arrives. 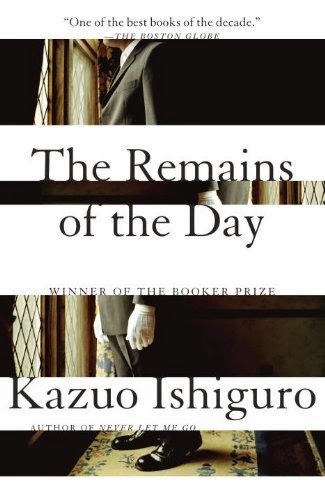 Kazuo Ishiguro, The Remains of the Day (1989). This is an exquisitely—even perfectly—crafted novel. The story is told as a series of post-World War II diary entries by an English butler, Mr. Stevens, who reflects on a career of dutiful service to his aristocratic employer even when it became clear that Lord Darlington was abetting the Nazis. The novel is a poignant, elegant, and subtle study of how moral will and personal fulfillment are effaced by the constraints of duty. Joan Didion, Play It As It Lays (1970). This novel of Los Angeles makes me homesick and heartsick. It captures the rhythm and industrial beauty of the LA freeway system and offers an uncompromising depiction of the existential vacancy of Hollywood values: youth, beauty, celebrity, surface. 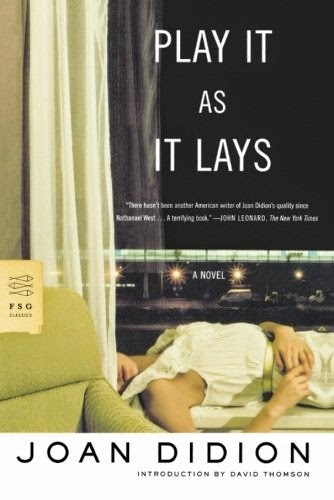 In Didion’s long, distinguished career, Play It As It Lays remains a standout. 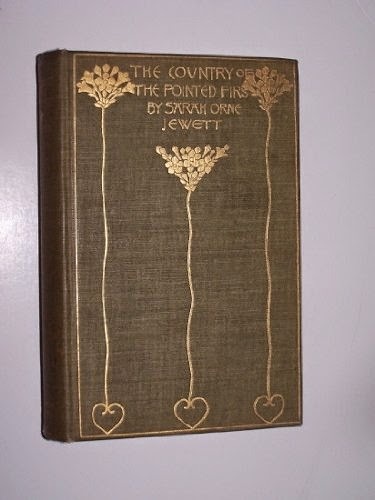 Sarah Orne Jewett, The Country of the Pointed Firs. The narrator of this slim novel, a writer, travels from Boston to coastal Maine for a summer of uninterrupted work. What she finds, however, is a concentrated lesson in the stages of friendship across difference: from the uneasy hesitations of initial meeting to the gradual accumulation of shared knowledge. 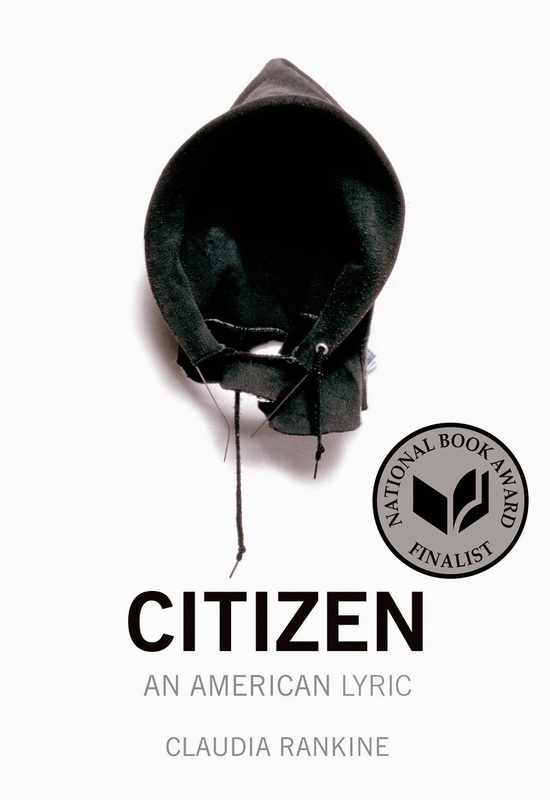 Claudia Rankine, Citizen: An American Lyric. We’re maybe used to novels and even poems capturing something exceptional and, for that reason, noteworthy. In this book-length poem about being black in a white supremacist nation, Rankine makes the mundane noteworthy. If you’ve read Whitman’s “Song of Myself,” you’ll recognize the epic scale Rankine locates in everyday occurrences, where casual gestures and offhand remarks recall hundreds of years of history and the clash of competing hierarchies. 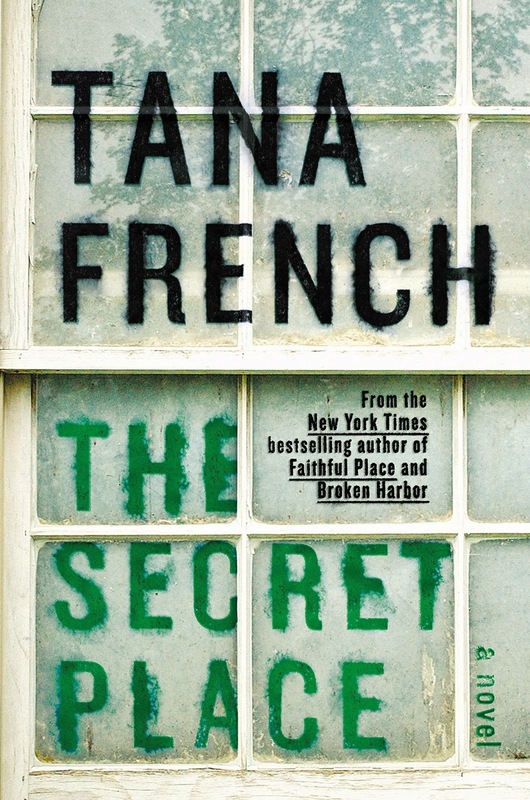 Tana French, The Secret Place. French writes smart murder mysteries set in contemporary Ireland. I love them all. This one, her most recent, deals with a murder on the grounds of a girls’ boarding school. The chapters oscillate between the procedural perspective of the adult police and the meandering perspective of teenagers, a structure that allows it to highlight adolescence in all its unknown and terrifying in-betweenness. Adam Phillips, On Kissing, Tickling, and Being Bored: Psychoanalytic Essays on the Unexamined Life. One essay here begins with Phillips, a practicing psychotherapist, asking his patient, an anxious ten-year-old boy, to define “worries.” The boy thinks for a bit and then responds: “Worries are farts that don’t come out.” For most of you, that will be all the endorsement this volume needs. For the rest, let me add that Phillips is an enviably beautiful writer who will leave you smarter, more self-aware, and maybe even happier than you were before. 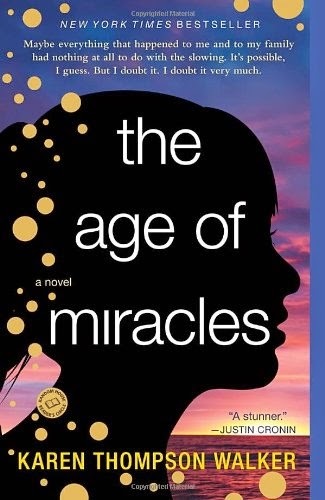 The Age of Miracles, by Karen Thompson Walker. 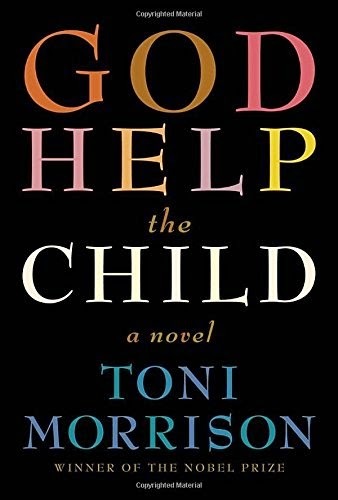 It is a moving story of a young girl coming of age in a near future in which the Earth’s rotation is gradually slowing–a phenomenon that is wreaking physical and social havoc across the globe. 1. 10:04, by Ben Lerner. 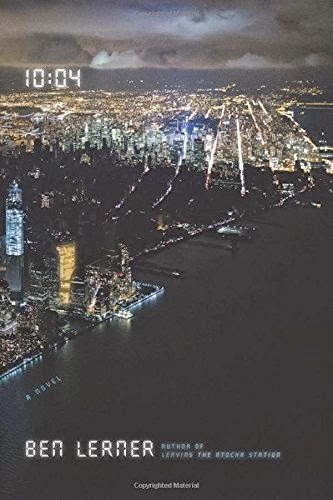 This novel (by a poet) is set in New York City and bookended by two hurricanes, Irene and Sandy. It’s a slim book–quiet, ruminative–and reads like a dream. What’s it about? Too many things to name, but, chiefly, the porous line between life and art. Plus the best use (ok, the only use) of the film “Back to the Future” in any novel I’ve ever read! 2. 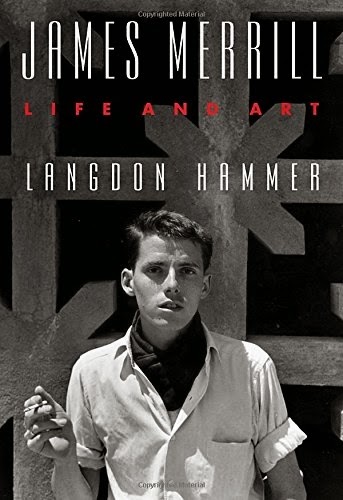 James Merrill: Life and Art, by Langdon Hammer. Full disclosure: the author of this book, a biography of the poet James Merrill, was my dissertation adviser. Merrill was a fascinating figure, gifted beyond belief, and fully committed to a life in the service of art. And this biography again and again rises to the task of making its subject come alive, without sacrificing any of the subtlety of his art. I’m far from impartial, but totally taken by this book. 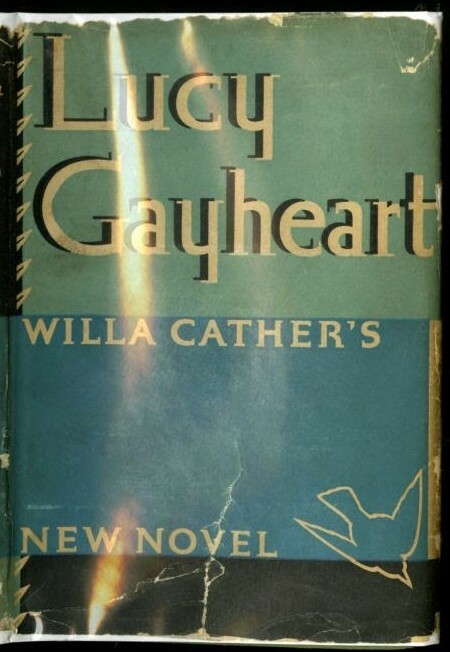 Lucy Gayheart, by Willa Cather. This short novel is extremely well written. The plot is nicely constructed. The language, as almost always with Cather, is a perfect fit. And the ending is extremely powerful. A moving love story. 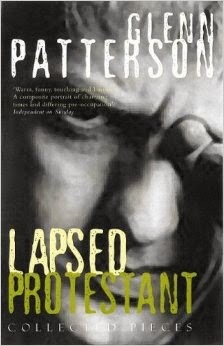 I’d like to suggest the novels of Glenn Patterson, who will be our Heimbold Chair for 2016. 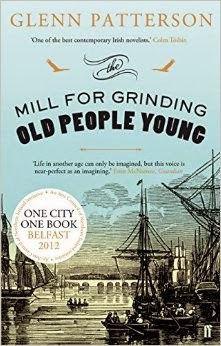 He is a Belfast novelist, and I loved Lapsed Protestant and The Mill for Grinding Old People Young, which was selected as the One Book, One City for Belfast in 2012. 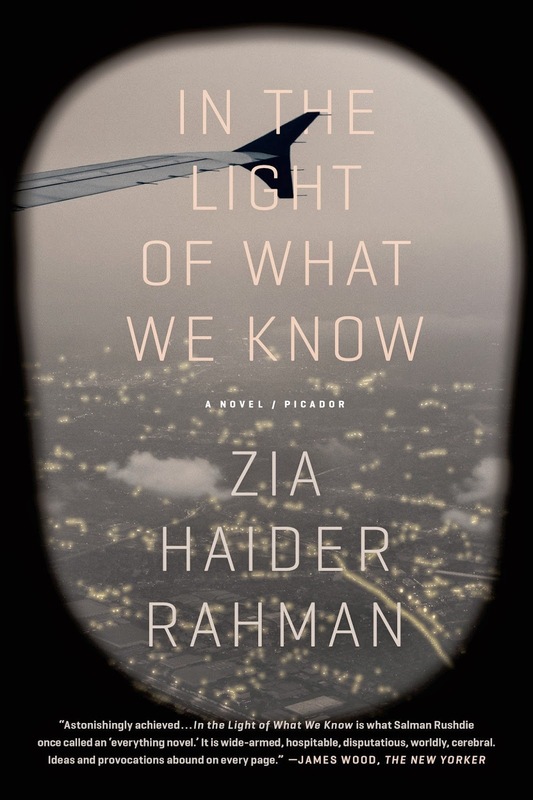 First on my summer reading list is Zia Haider Rahman’s In the Light of What We Know (Farrar, Straus, and Giroux, 2014), because it sounds big in the best possible way: epic, global, provocative. Its story roams from Kabul to London, New York, Islamabad, Oxford, and Princeton, and I’ve heard that it considers, in one way or another, many of the key challenges of our contemporary moment in history. I’m curious. 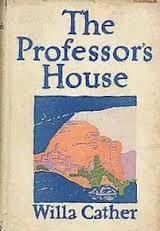 As a teacher of the modern American novel, my summer pick is The Professor’s House (1925) by Willa Cather. It’s complex, ambitious and atmospheric. Although it does feature a middle-aged college professor, at the novel’s center is the grand story of a young adventurer who stumbles upon the remnants of an ancient civilization in the Southwest. 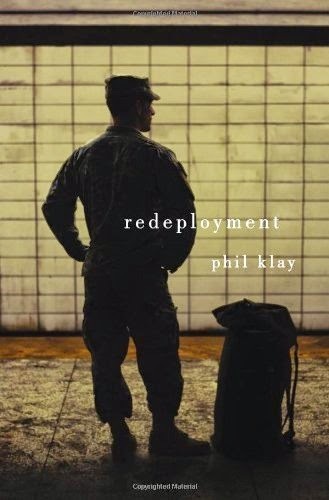 Redeployment by Phil Klay recently won the National Book Award. This collection of short stories highlights the brutal nature of war in Iraq and the haunting memories that follow soldiers home. By showing both the battle and home-front, Klay provides readers with a searing and unflinching look into the Iraq War that will ultimately change one’s perspective on soldiers and war as a whole. Excellent read! I have three books waiting to go for summer. 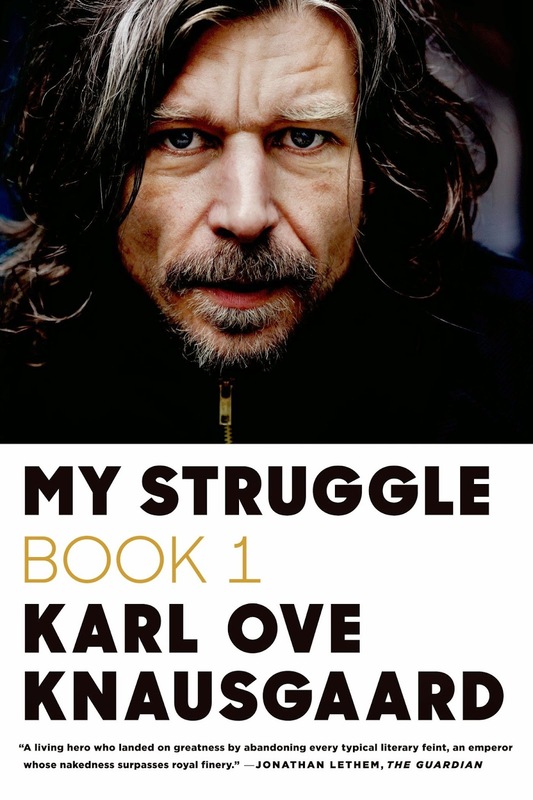 First, My Struggle by Karl Ove Knausgaard. I’m desperate to start this book. The New York Times Magazine’s “Travels Through North America” can give you a sneak peek: click here. 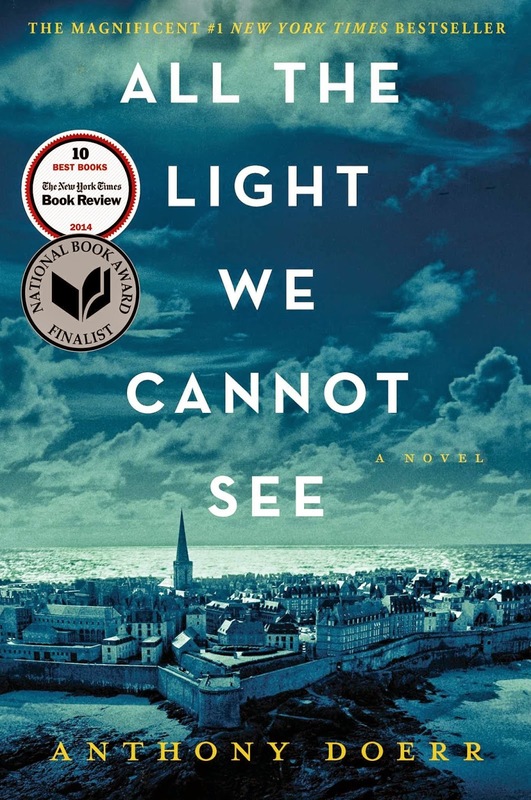 I’ve already started and am enjoying Anthony Doerr’s All the Light We Cannot See and since it just won the Pulitzer, I better finish and see why! 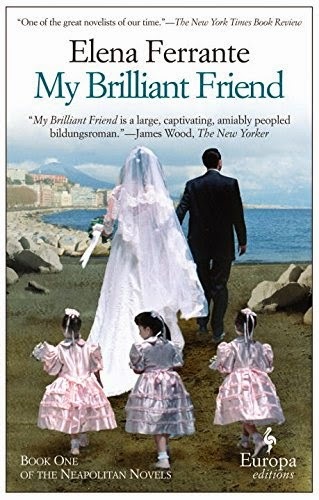 Finally, I’ve been sucked in by the hype surrounding the reclusive Elena Ferrante and her trilogy, starting with My Brilliant Friend. I can’t wait to see what the excitement is about! I’m a fan of the archetypal film noir The Maltese Falcon (1941) starring Humphrey Bogart as the detective Sam Spade (as well as of “Tequila Mockingbird,” the episode of the TV show “Get Smart” that parodied it). 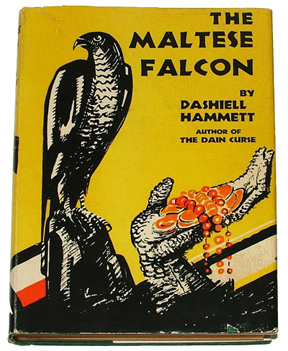 But I’ve never read the original 1929 novel by Dashiell Hammett, which is a classic of noir crime fiction and the original “California noir” novel. I’m reading it this summer as a prelude to next summer, when Alan Drew’s own California noir novel, Santa Ana, will be published. 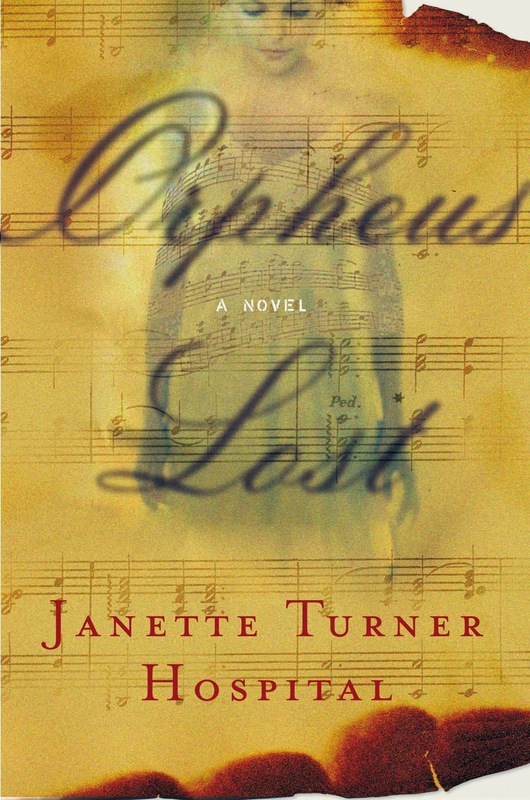 Orpheus Lost, by Janette Turner Hospital, adapts elements of the Orpheus legend in this engaging contemporary novel that takes its characters through the long-lived consequences of wars past and present. 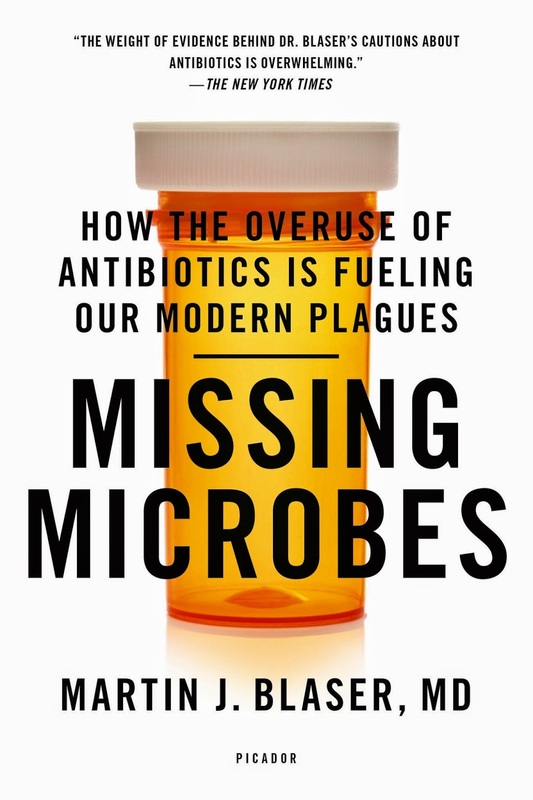 Martin Blaser’s Missing Microbes: How the Overuse of Antibiotics is Fueling our Modern Plagues is as interesting for changing how we think about boundaries of bodies, of selves and others, as it is for its pragmatic prescriptions. 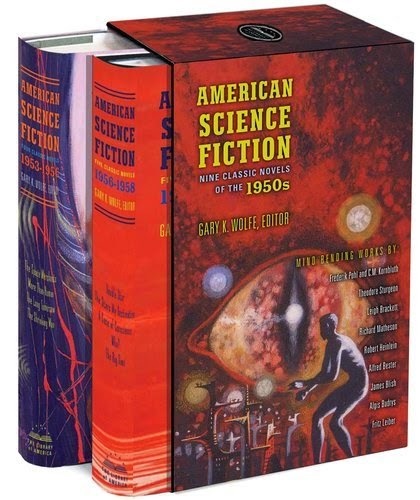 Some of the above titles are in the library collection, in which case you can click on the links provided. If the title isn’t linked, consider using the E-ZBorrow or Interlibrary Loan services to request the book from another library.